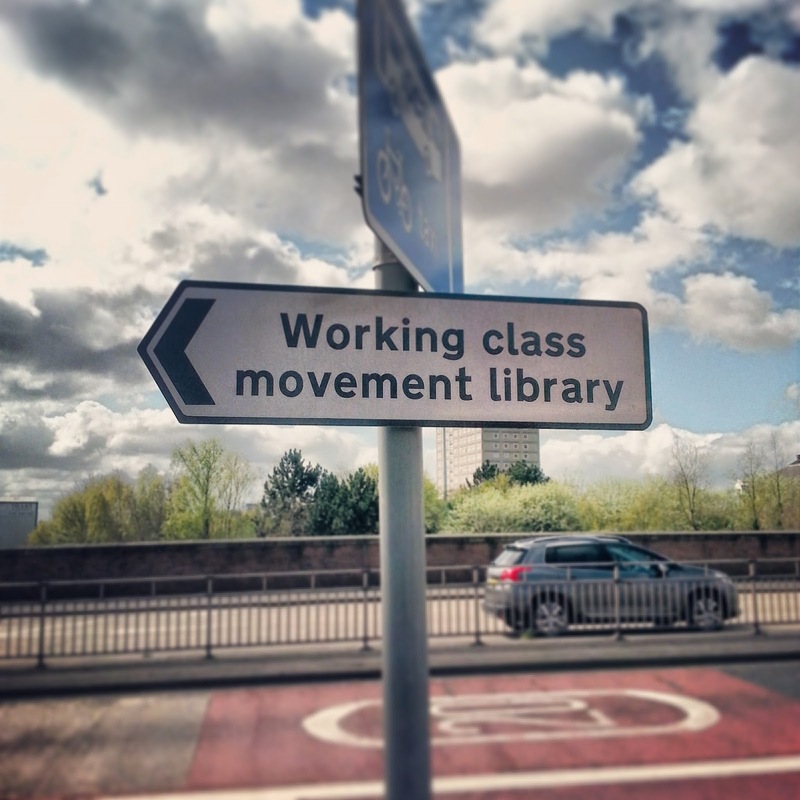 Libraries are places of revolution and refuge - they allow us to redefine and reshape ourselves and our communities. They are our stronghold against injustice and tyranny, our celebration of how far we've come. When was the last time you dared to spend time in a library? A regional enterprise support agency asked me in conversation recently about one of the measures I report on in my framework: the percentage of my turnover that I directly reinvest in my own CPD – they wondered why I'd measure that, rather than simply keep a log of all my CPD activity (which I also do!). And I think my answer surprised them: it’s so I know how well I'm actually doing in respect of CPD - keeping a log of activity only helps me understand what works for me, it doesn’t allow me to compare how I'm structuring what I do in relation to my counterparts – and in regard to CPD, there are benchmarks from bodies such as the CIPD who I can look at to consider if I’m investing more/less than the market norm.